Just because Cinco de Mayo falls on a Tuesday doesn’t mean you have to forgo the festive, culinary celebrations happening in West Hollywood. Treat yourself to a craft margarita or make the evening a night-long affair bar-hopping through the design district. Where ever the holiday may lead you, be sure to try one of our top three picks for the a quintessential Cinco de Mayo cocktail. It’s no surprise that with their dreamy patio and esteemed beverage director Jason Eisner, Gracias Madre will be throwing a festive gathering, complete with a mariachi band and appropriate “liquid” fixings. Channel your inner child and sip on a Tequila Mule Snowcone, made with blanco tequila (we recommend Casa Amigos, available at Craig’s too), house made ginger beer. Not impressed? The restaurant will be offering other cocktail specials along with $5 a la carta appetizers on their patio from 5-11. 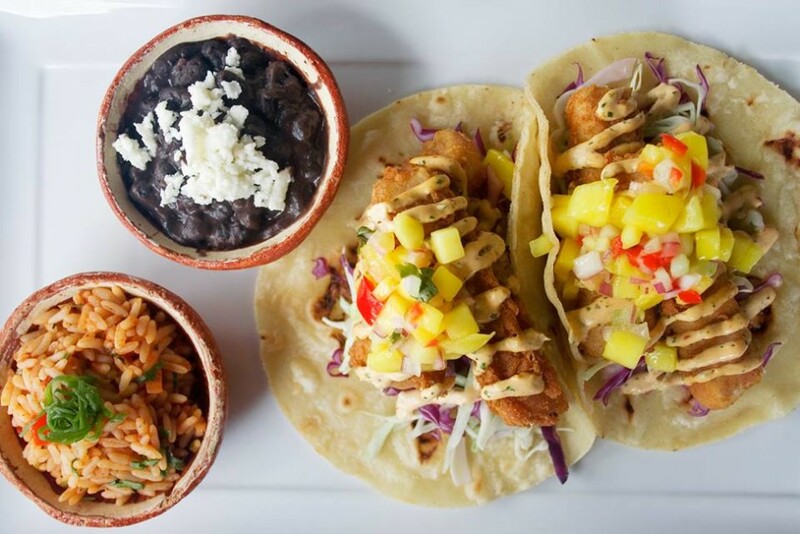 If you’re looking for a good time and a killer margarita, head to the inventive Tortilla Republic. Before you soak in the tunes of the live DJ and mariachi band, order their Jalapeno Margarita made with reposado tequila, fresh agave, lime, splash of triple sec and fresh jalapenos. If you can’t handle a spicy kick, you’re in luck– their margarita bar boasts 15 standout libations that will satiate even the mildest of palates. So this isn’t a cocktail per say, but it’s a killer spirit that can bring the Cinco de Mayo festivities, home. Made from a single vineyard in Mexico’s Oaxaca region, the organic mezcal boasts an impressive balance of smoky and smooth taste. The knowledgeable staff at Du Vin recommends a simple mezcal cocktail with lime, agave, and citrus bitters.